Hey guys! 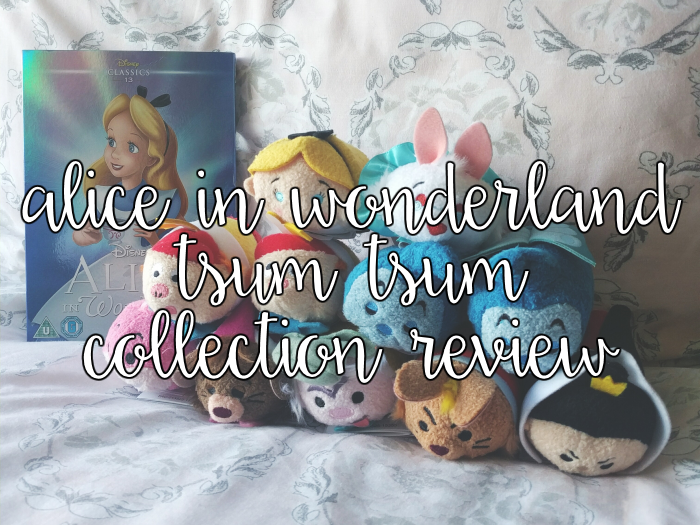 Yesterday the UK Disney Store released an updated Alice In Wonderland Tsum Tsum collection and I, like many people, was really excited about it as the animated Alice film is one of my all-time favourite Disney classics, but unfortunately it ended up turning into a bit of a nightmare! I wasn't planning on doing a post on these but after what happened yesterday I wanted to share my thoughts on the release and the collection itself! First up, let's talk about the release! 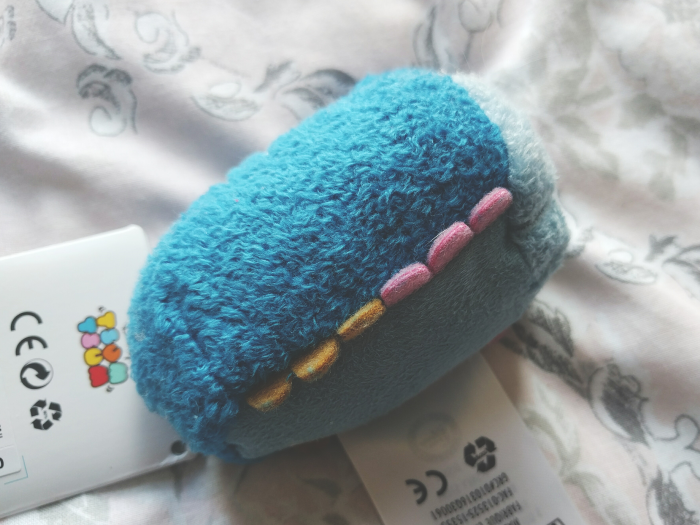 I've been collecting Tsums since August of last year and every release I've bought from didn't appear to suffer any major problems but unfortunately it seemed to all go downhill yesterday! Within minutes of the collection appearing online a number of characters sold out and then the website didn't update fast enough so even though some people were able to order certain characters they later had these cancelled as there wasn't the stock to fulfill them. In the afternoon the Disney Store then sent out a blanket email to most, if not everyone, who ordered from the collection to say that they might have certain characters cancelled off their order which naturally caused a lot of panic! And then with the physical shops, some of the stores received very small numbers of Tsums, whilst others reportedly let some people buy more than the in-store maximum of two characters per person as some of the rarer characters, such as the two Absolems, appeared very quickly on eBay in large quantities for upwards of £20 each! You can see why lushvoyage on Instagram dubbed yesterday #alicegate haha! I know this isn't the end of the world and I don't mean to bash the Disney Store as they would never have intended for this to happen but this caused a lot of headaches for most people who bought these yesterday. I know I'd be upset if I thought I'd ordered these only for some of them to be cancelled and then my only option being to purchase them for more than 6 times the price! I'm so, so grateful mine all arrived okay - it seems like I was one of very few people who got everything they ordered sadly. I really hope Disney reviews how they do releases after this as it would be horrible if people keep missing out on Tsum Tsums due to website issues and individuals who buy large quantities to sell on. 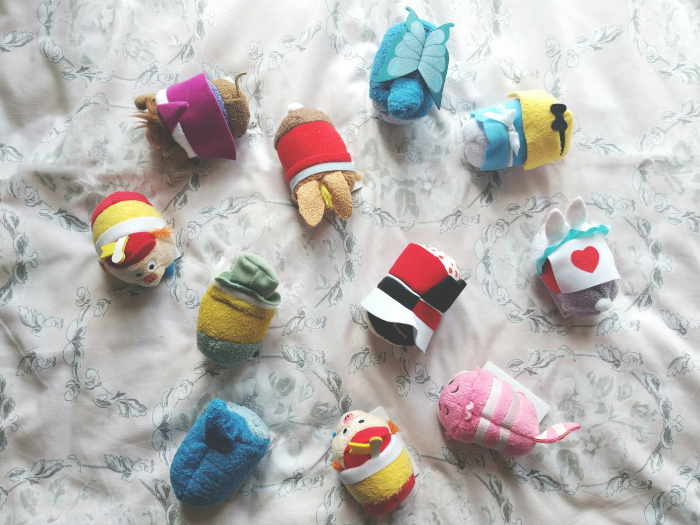 ...And finally onto the Tsum Tsums themselves! Although they're unfortunately not as squishy as some other Tsums I am so pleased with this collection. 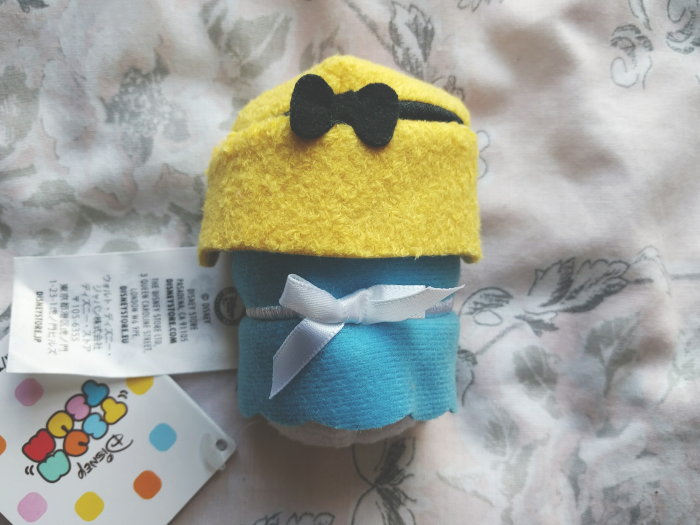 I didn't like many of the Tsums from the first Alice collection because they didn't resemble their characters very well but Disney have definitely rectified that with these. Plus the attention to detail on these is brilliant - I especially love Alice's white bow, the White Rabbit's heart on his tummy and the Caterpillar's little feet and hands. So adorable! These have definitely become one of my favourite collections, despite the drama of ordering them! 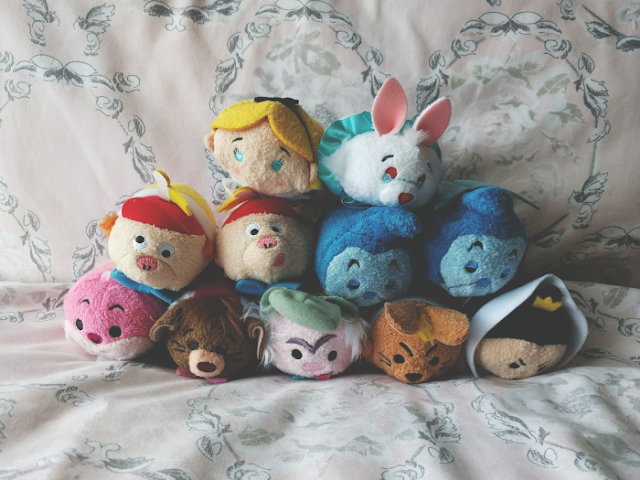 Did you managed to nab any of the Tsums from this collection? Did you have any issues when ordering/picking them up? P.S. 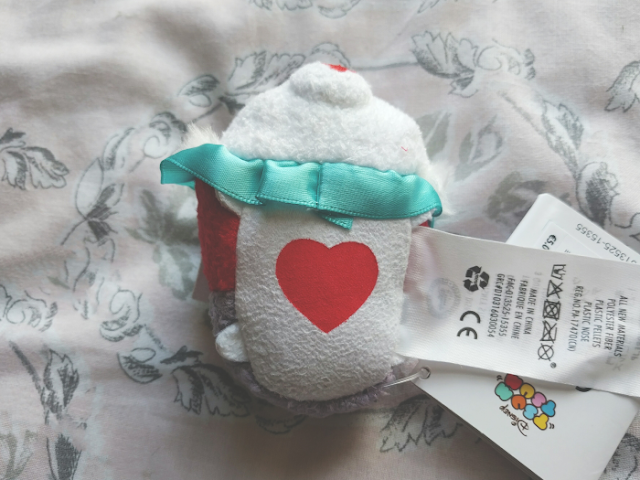 The first post on my entire Tsum Tsum collection will be up next week!